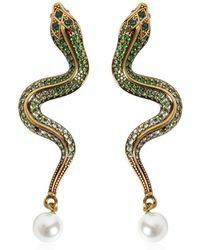 Slide into eye-catching style and reinvent your accessories collection with a pair of snake earrings. 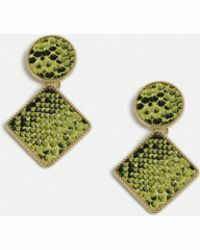 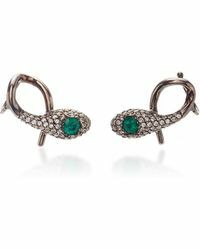 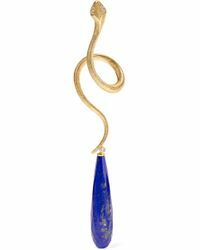 Featuring snake accents to add a rebellious touch to your style, these earrings are ideal for day and night looks. 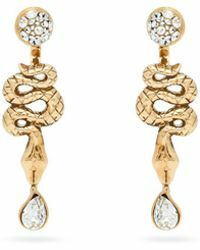 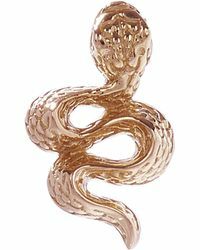 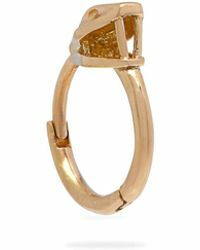 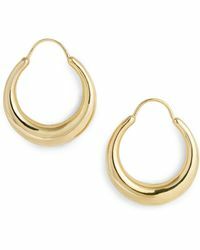 Choose from sleek gold snake earrings for a touch of classic style or invest in a pair of snake hoop earrings to pair with your day-to-day looks.